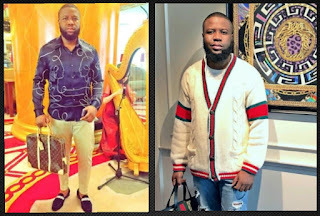 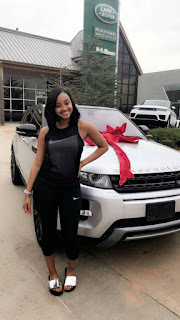 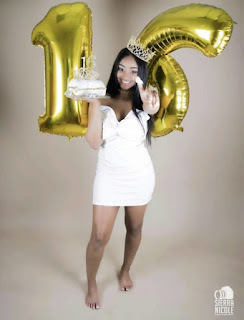 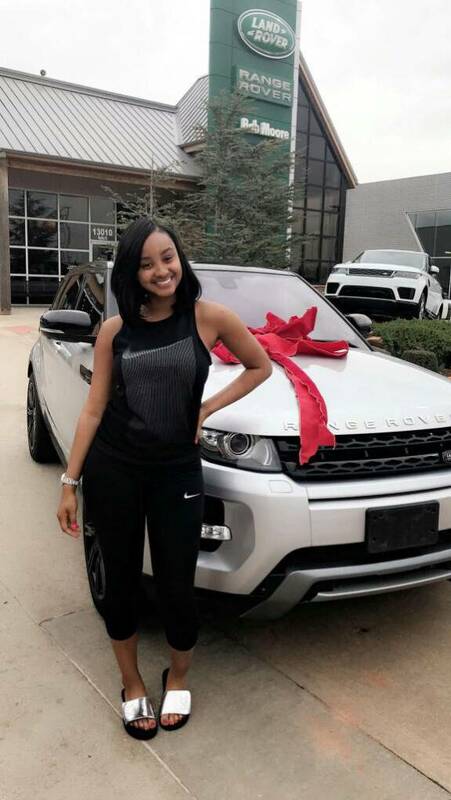 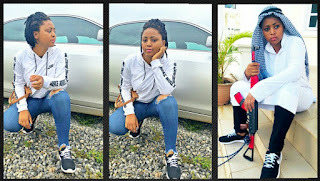 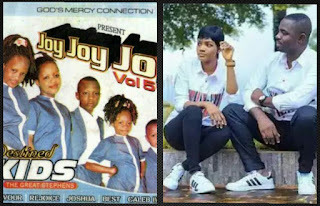 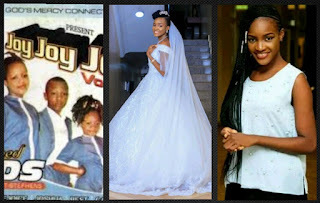 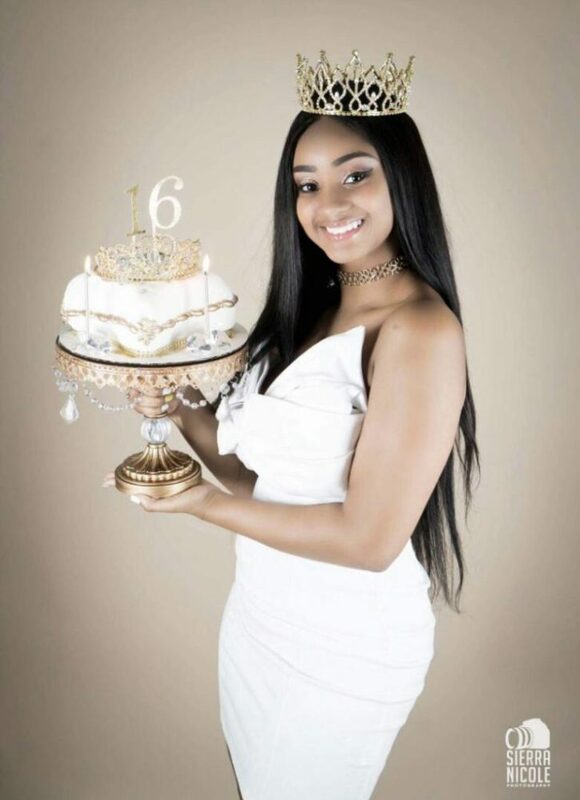 A beautiful 16-year-old Nigerian Lady identified simply as Destiny has taken to Twitter to thank her dear mum who gifted her a flashy Range Rover just to celebrate her on her birthday. 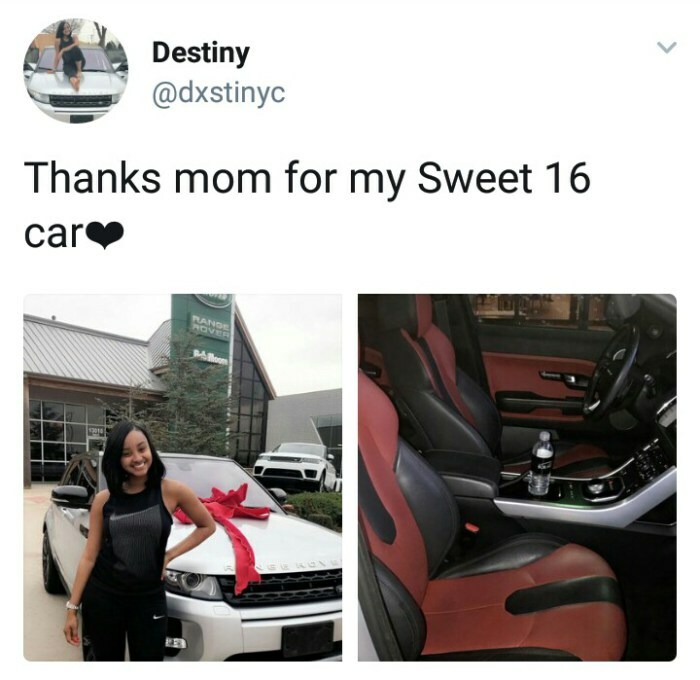 The pretty and lucky young girl shared a tweet showing off her neat luxurious car. 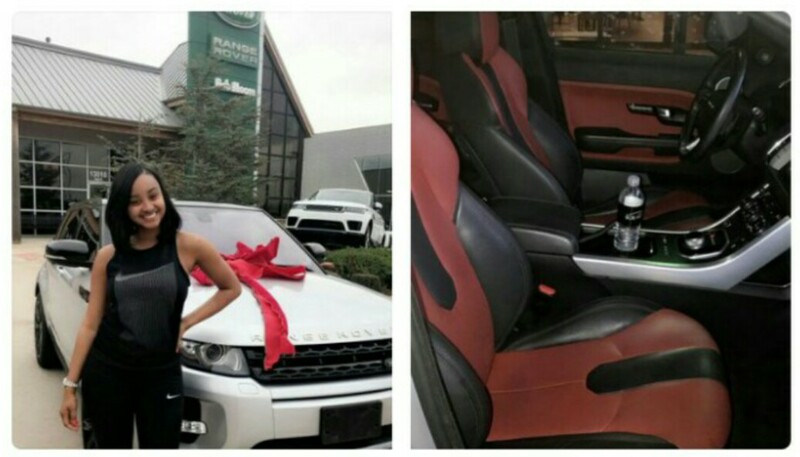 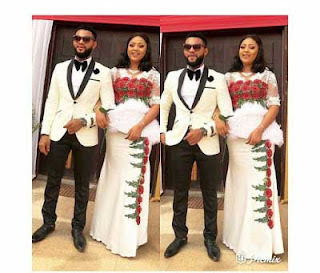 In the post, she shared the photos of the white Range Rover with a red bow on it. 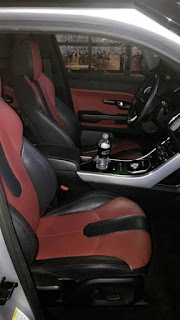 Another photo also showed the car is designed with red and white leather seats.